Med Matrix is ​​the right partner to entrust your ideas. 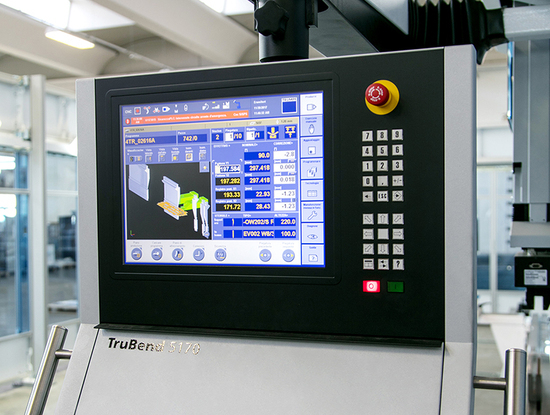 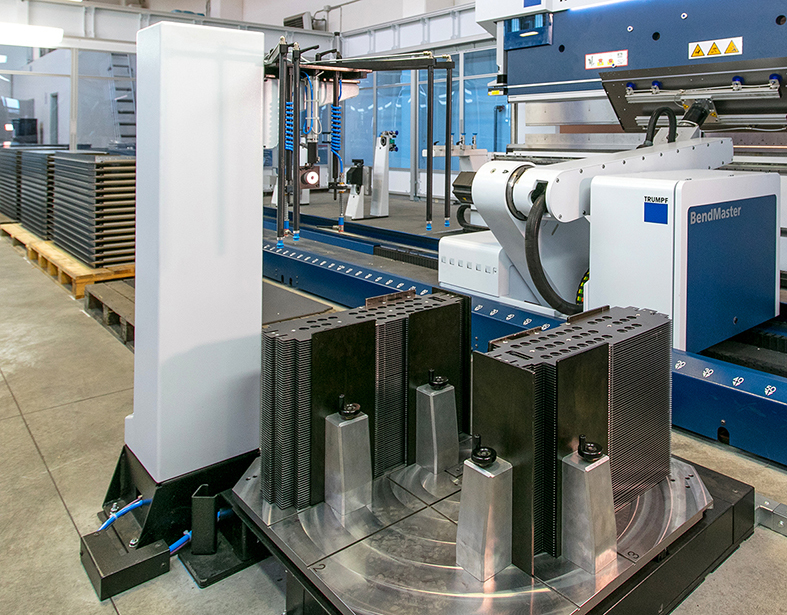 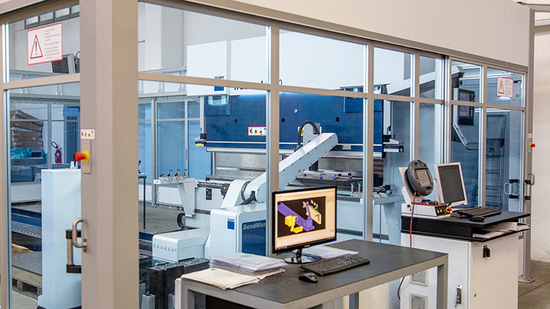 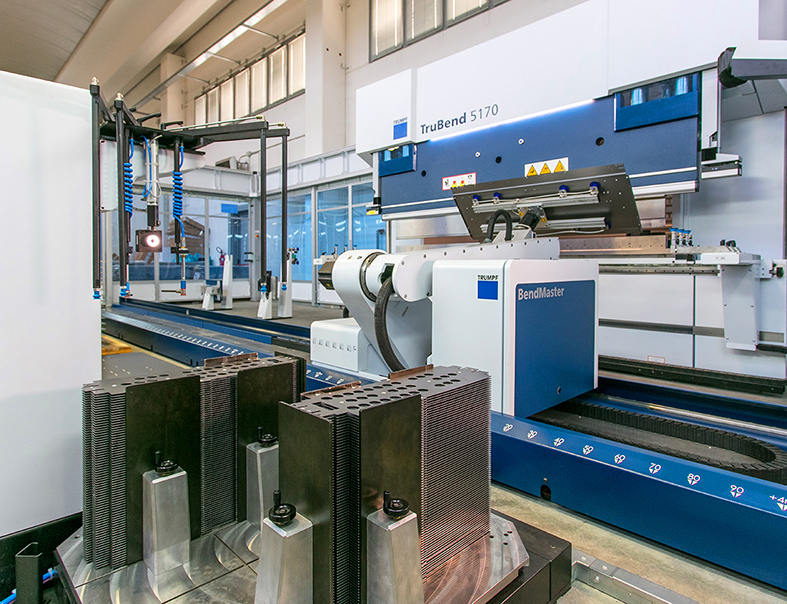 To meet the needs of our clients, we have included among our machinery the new Trumpf TruBend 5170, thanks to which we are able to perform bending work on a wide range of parts, from the simplest to the most complex geometry, with maximum accuracy and convenience, thanks to its 4-cylinder drive technology and CNC-controlled crowning system. 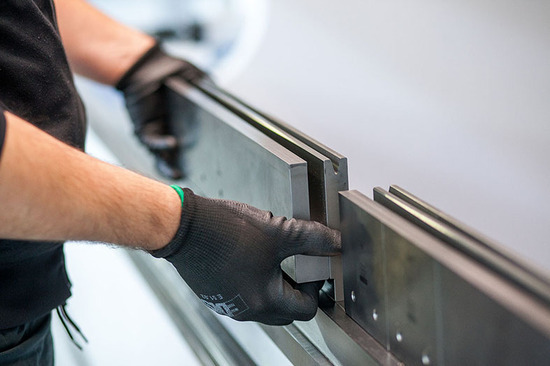 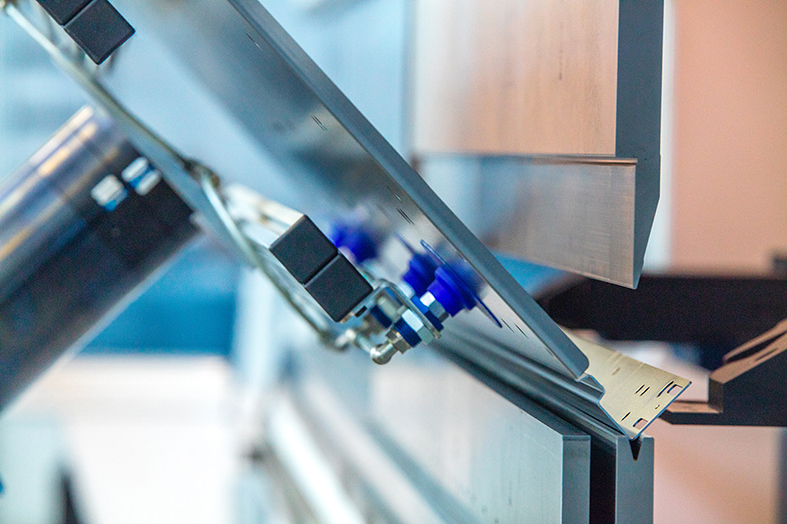 The quality of our products is our strength, the satisfaction of our customers our main purpose; we can assure bending angle precision from the very first part, providing in a short time the most varied range of products with the highest precision and with good price/cost benefits. 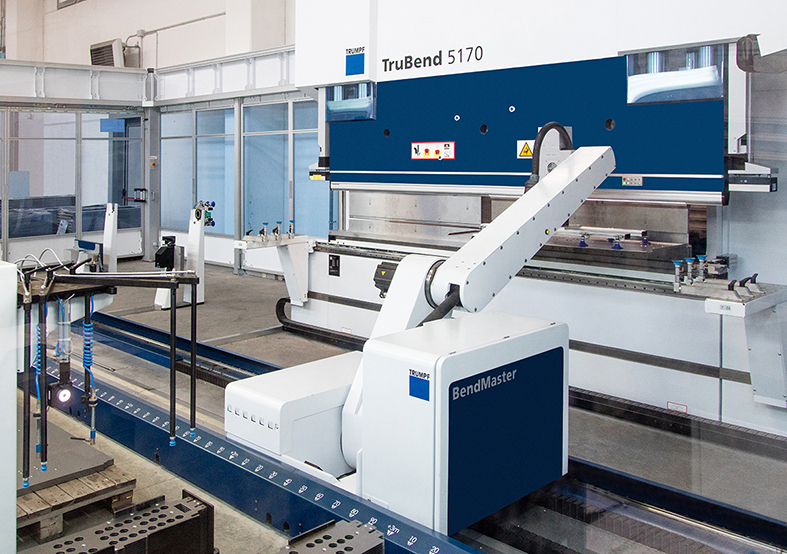 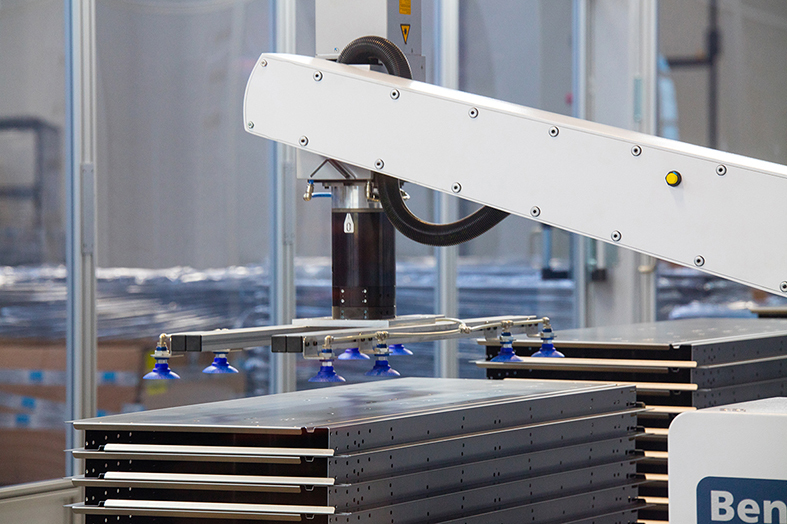 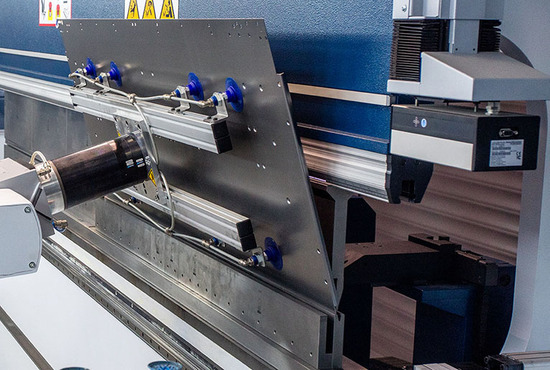 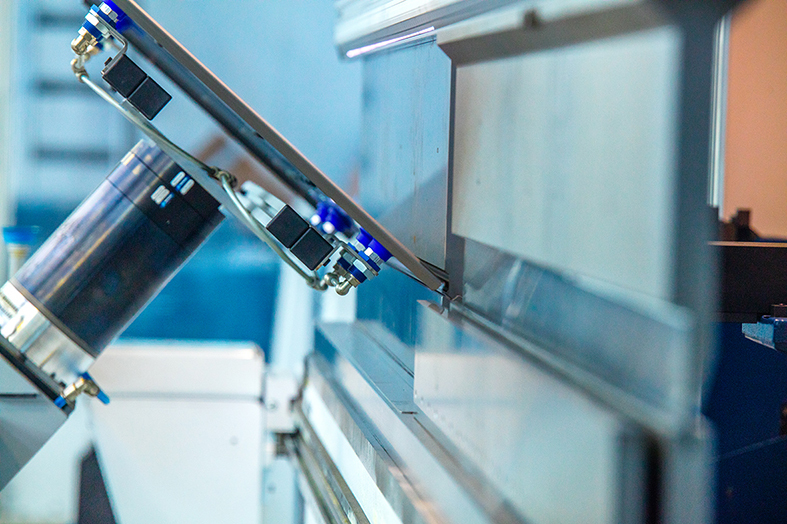 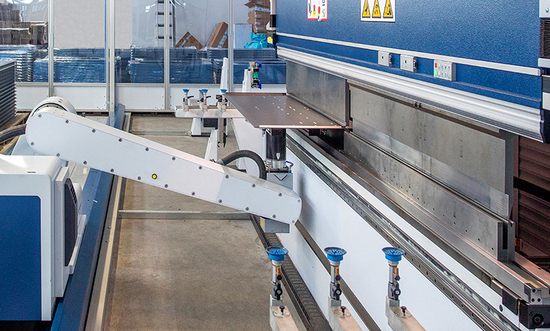 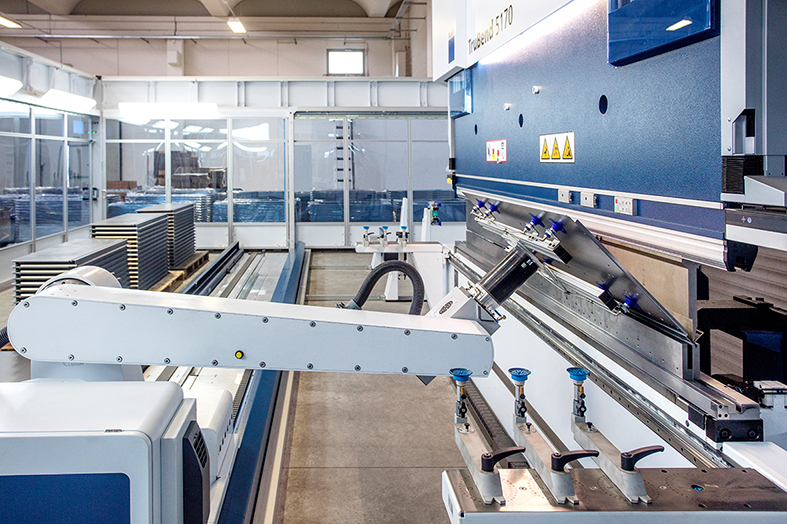 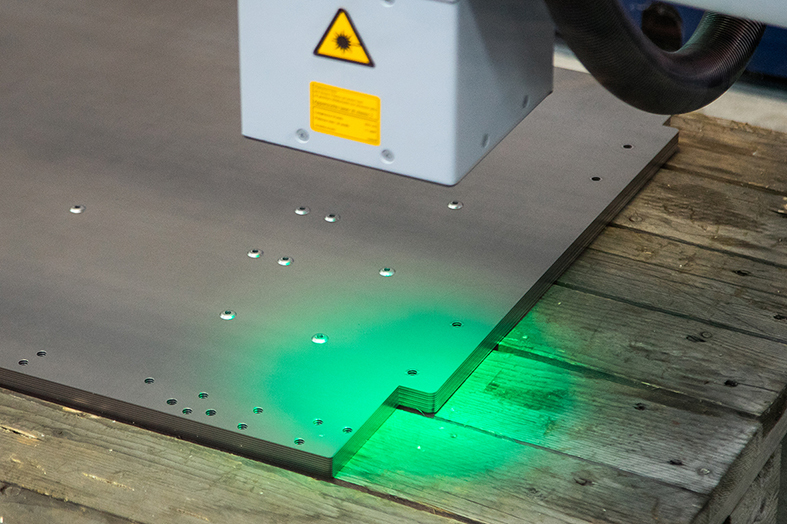 Moreover, with the use of automated bending cell BendMaster, in case of any necessity or client’s urgency, we can schedule the production process 24 hours a day and 7 days a week, always ensuring high quality pieces.